Below you fill find all funeral homes and cemeteries in or near Piqua. 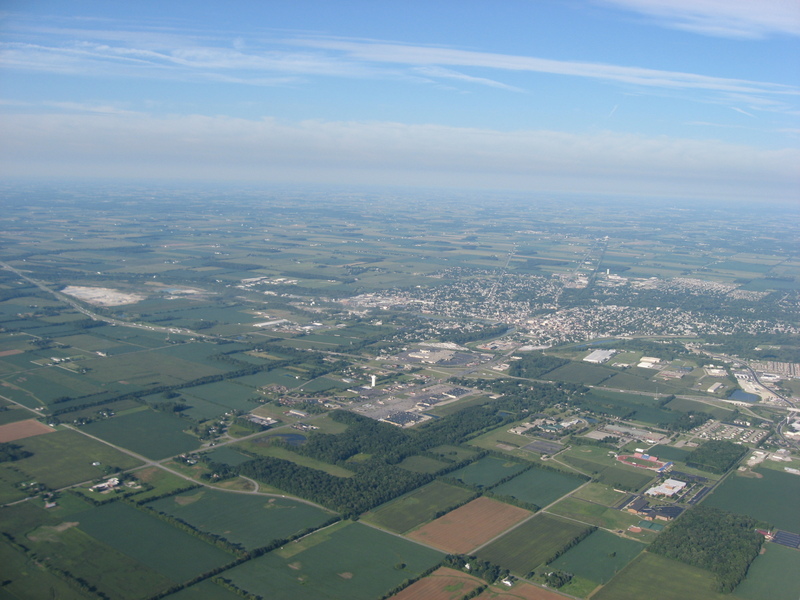 Piqua is also known as: Miami County / Piqua city. Their current mayor is Mayor Lucinda L. Fess. Zip codes in the city: 45356. Miami County funeral flowers can be purchased from one of the local funeral shops we partner with. We value our reputation for providing the highest quality funeral services, with the personal attention and professionalism to help your family through this difficult time. Some of the notable people born here have been: Muffin Spencer-Devlin (golfer), Brandon Saine (american football player), and Quinn Pitcock (american football player). Piqua /ˈpɪkwə/ PIK-wə is a city in Miami County, Ohio, United States. The population was 20,522 at the 2010 census. 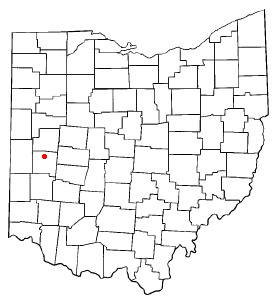 It is part of the Dayton Metropolitan Statistical Area.Piqua was one of the cities that experienced severe flooding during the Great Dayton Flood of 1913. It was revealed on February 22nd, 2019 that Virginia K "Ginny" Hunt (Voorhees) died in Piqua, Ohio. Ms. Hunt was 95 years old. Send flowers to share your condolences and honor Virginia K "Ginny"'s life. It was reported on February 20th, 2019 that David Leroy Covault died in Tyler, Texas. Covault was 76 years old and was born in Piqua, OH. Send flowers to express your sympathy and honor David Leroy's life. It was disclosed on February 19th, 2019 that Robert W Fencel passed on in Piqua, Ohio. Fencel was 93 years old. Send flowers to share your condolences and honor Robert W's life. It was revealed on February 14th, 2019 that Delores E Chovan passed away in Piqua, Ohio. Chovan was 82 years old. Send flowers to share your condolences and honor Delores E's life. It was revealed on February 11th, 2019 that Roger L "Bud" Landis died in Piqua, Ohio. Landis was 81 years old. Send flowers to express your sorrow and honor Roger L "Bud"'s life. It was written on January 29th, 2019 that Vivian Marie Lee died in Piqua, Ohio. Lee was 58 years old. Send flowers to express your sympathy and honor Vivian Marie's life. It was disclosed on January 22nd, 2019 that Pamela Sue Coate (Noll) died in Kailua Kona, Hawaii. Ms. Coate was 67 years old and was born in Piqua, OH. Send flowers to share your condolences and honor Pamela Sue's life. It was disclosed on January 21st, 2019 that Adah "Ann" Carver (McCulloch) passed on in Newnan, Georgia. Ms. Carver was 81 years old and was born in Piqua, OH. Send flowers to express your sorrow and honor Adah "Ann"'s life. It was revealed on January 18th, 2019 that Lorene F Clark (Clark) died in Piqua, Ohio. Ms. Clark was 86 years old and was born in Milton, WV. Send flowers to share your condolences and honor Lorene F's life. It was written on January 18th, 2019 that Roger P Jenkins passed away in Piqua, Ohio. Jenkins was 59 years old. Send flowers to share your condolences and honor Roger P's life. The Piqua High School Indians athletic teams also took its inspiration from its local Native American history. US 36 also runs through much of the city, cutting the town almost directly in half. Piqua has two Main Streets, the one being north and southbound along Miami County Road 25-A(the former US Highway 25, also known as the Dixie Highway) the other running east through Shawnee. An official dedication took place on Sunday, October 19 with a fireworks display which took place near the Great Miami River and visible from downtown and the Miami Valley Centre Mall. That section of the building is now home to Joe Thoma and Sons Jewelers. The official website for the city of Piqua is https://piquaoh.org/. Jamieson & Yannucci Funeral Home Inc.
You will find us to be a third generation, family-owned, full service funeral home and crematory serving families of Piqua and Miami and Shelby counties. Listing all funeral homes in Piqua, Ohio so you can easily send flowers to any location (same day delivery) or find any funeral service. Funerals in Piqua, OH on Yahoo! Local Get Ratings & Reviews on Funerals with Photos, Maps, Driving Directions and more. We work with local florists and flower shops to offer same day delivery. You will find budget sympathy flowers in Piqua here. Our funeral flowers are cheap in price but not in value.